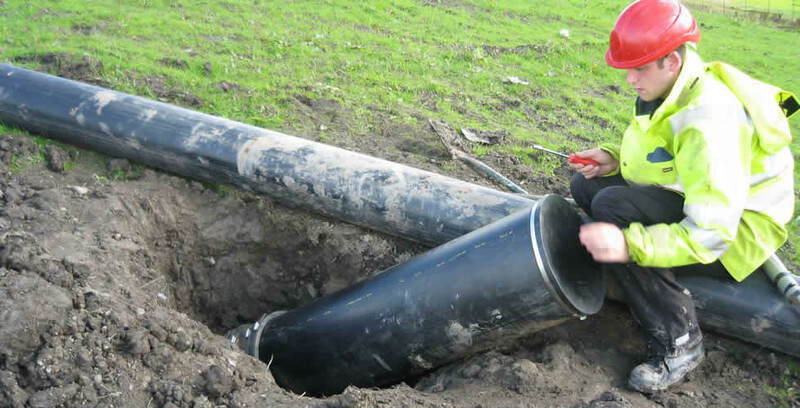 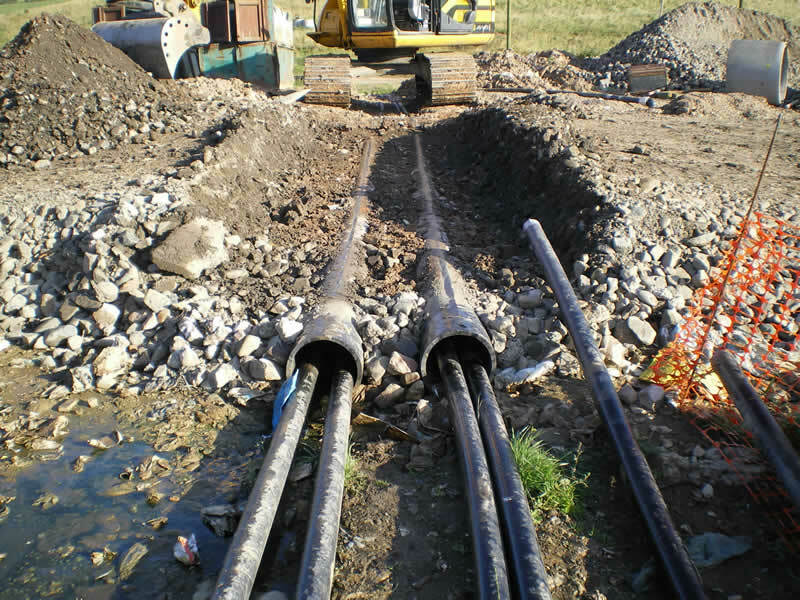 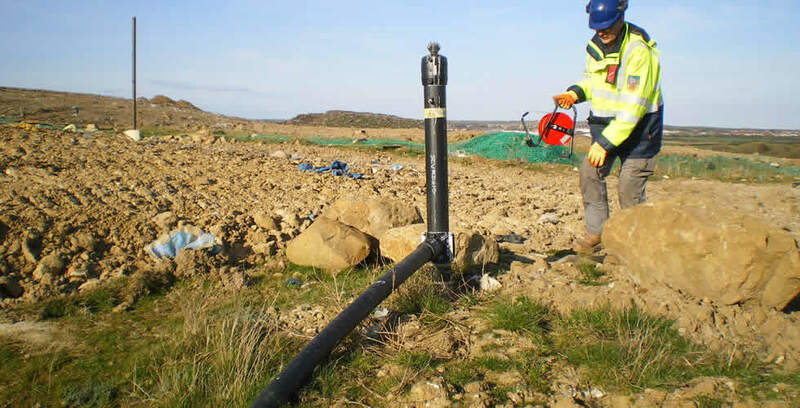 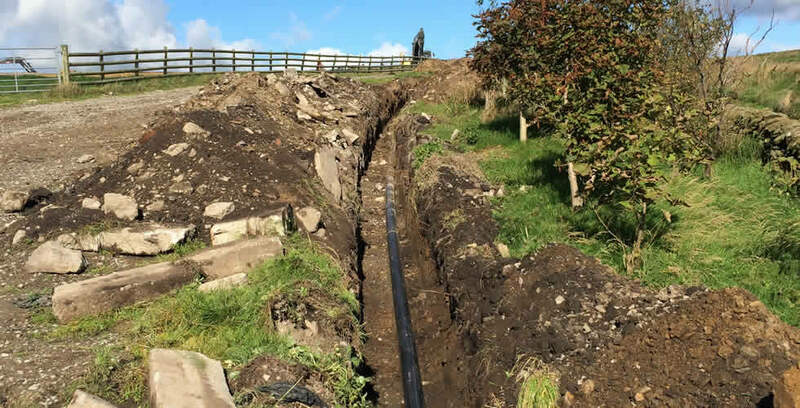 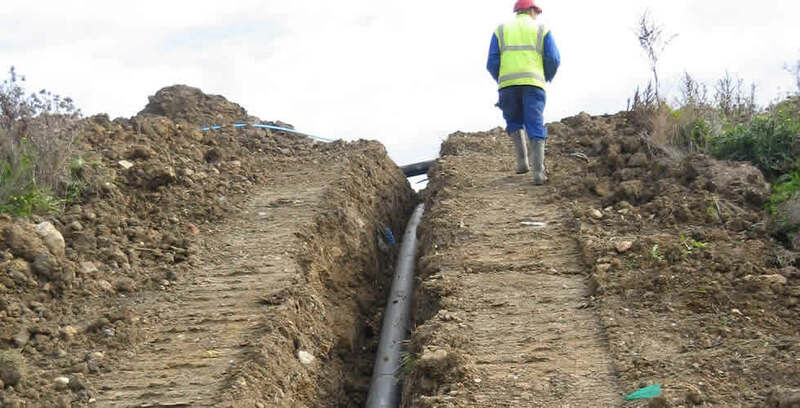 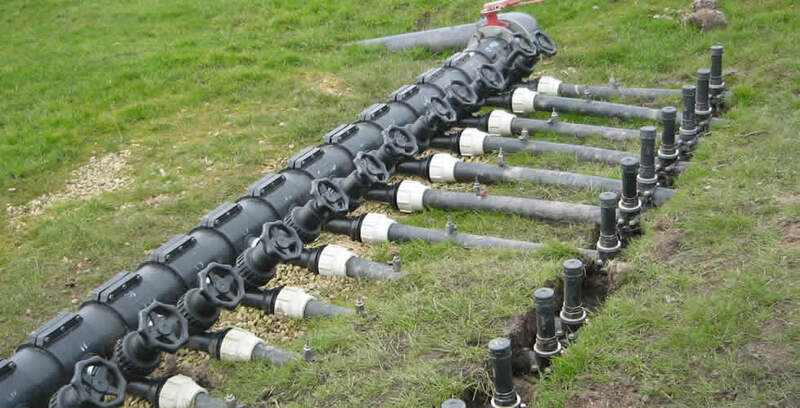 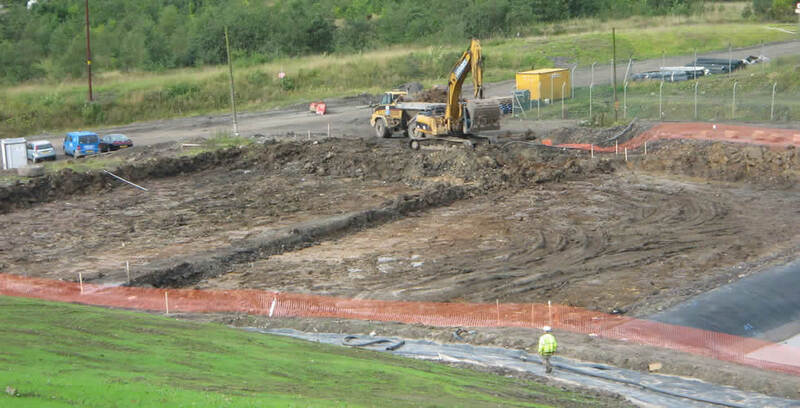 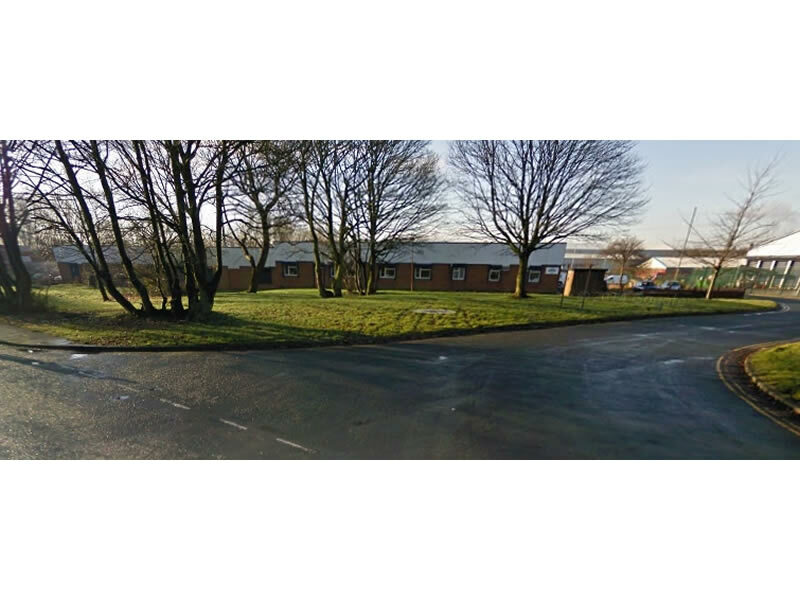 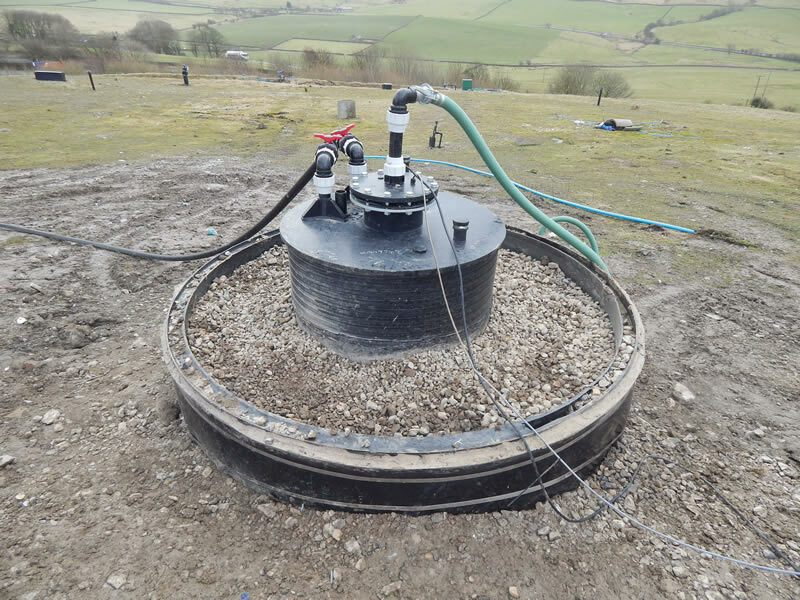 Enviroseal Pipeline Solutions Ltd are specialist Civil and Environmental Engineers, we strive to deliver cost effective solutions for our ever expanding list of clients. 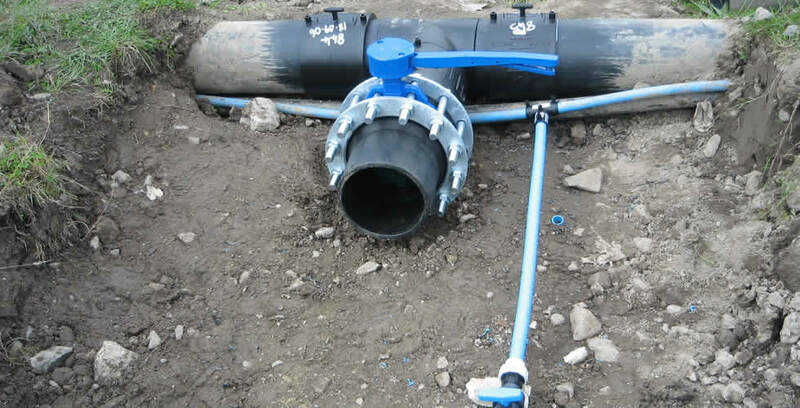 Enviroseal Pipeline Solutions prides itself at being at the forefront of the latest technologies in the sector we work in and we spend a considerable amount of time and money on in house research and development on our own new innovations to provide our clients with the best solutions possible. 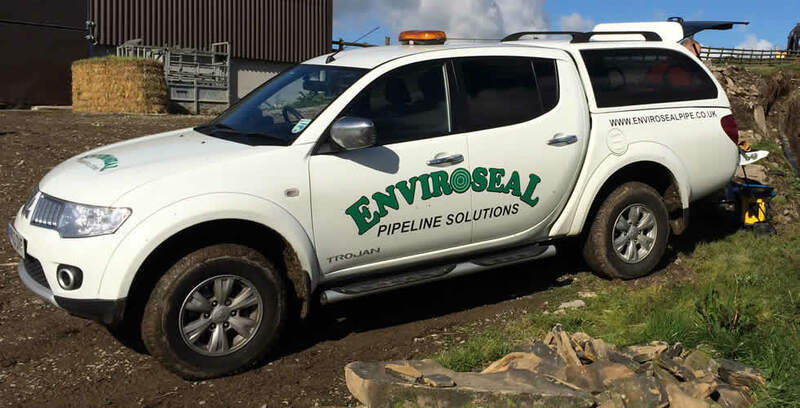 Please take the time to explore our website as we have a variety of experience and services to offer.